Nissan has previously announced that there will be a successor to the R35 GT-R and the next GT-R is due to be released in either 2017 or 2018. The GT-R's chief engineer, Kazutoshi Mizuno, also mentioned that the current R35 GT-R will evolve over the next five years. 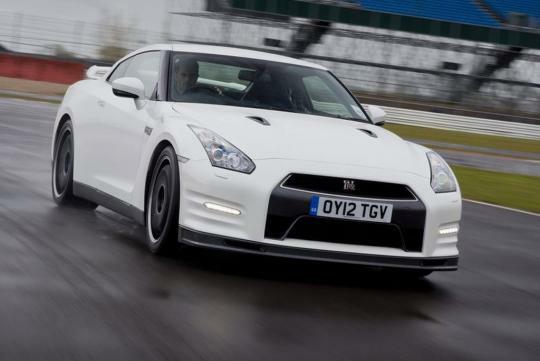 According to recent reports, engineers at the company are considering giving the next Nissan GT-R a hybrid powerplant. This might not come as a surprise since there have been a rising number of automakers experimenting with hybrid technology for their supercars. Nissan's engineers are looking at two possibilities at the moment. The first one is a hybrid set-up where one or more electric motors will help to boost the car's performance and depend on recovered brake energy for power. Nissan introduced the Infiniti Essence Concept with a similar hybrid technology a few years back and the concept was able to make around 600bhp. But, the heavy weight of the batteries used for the hybrid system was a real let down for the engineers at that time. The other option is a simpler one which utilises an electric motor to power up supporting items such as lights and etc. this will help to greatly reduce the load of the engine. Additionally, it will also help to boost performance by being mounted to the gearbox. 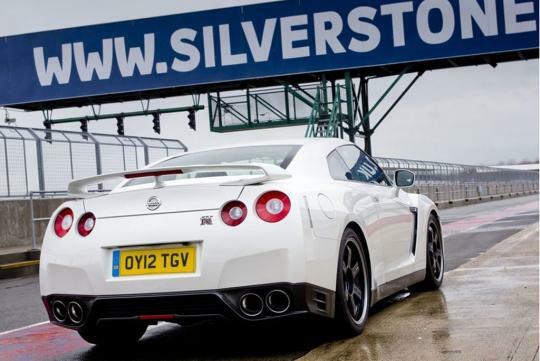 The next GT-R might also feature engine stop-start technology and cylinder deactivation in order to improve fuel consumption. Introducing hybrid technology on supercars will have some benefits. Other than reducing emissions level and improving fuel economy, electric motors will give the car instantaneous torque, improved traction control (especially for all wheel drive cars) and increased range through reduced fuel consumption. Keep it up! I always find your blog very interesting! Friendstar: Thank you for your compliments.